Below are some examples of Laser Resurfacing Before and After Photos by Dr Robert Drielsma, one of Sydney’s leading specialist breast surgeons. 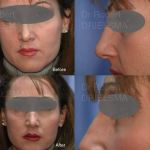 Laser Resurfacing procedures in Sydney by Dr Robert Drielsma. 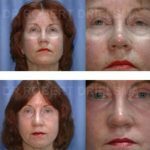 Laser resurfacing is a technique to improve wrinkles, discolorations and acne scars of the face. Resurfacing techniques involve ablation of the epidermis, the superficial layer of the skin, and a variable depth of ablation of the dermis, the structural supportive layer of the skin. 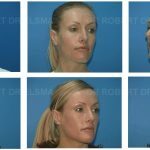 With over 25 years experience, Dr Drielsma uses three techniques for Laser Resurfacing; chemical peeling, dermabrasion, and laser ablation to ensure you are satisfied with your results. 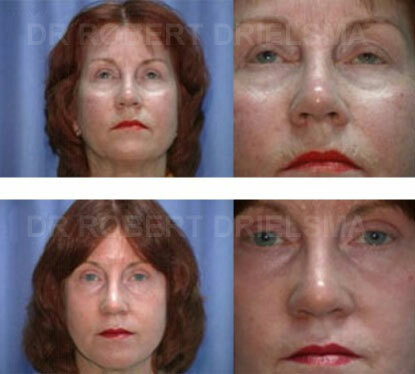 More examples of Laser Resurfacing Before and After Photos are available at our clinic. These can be viewed during your consultation as some previous patients prefer we show their before and after images in our clinic. Every women has a unique body shape and overall body proportions. 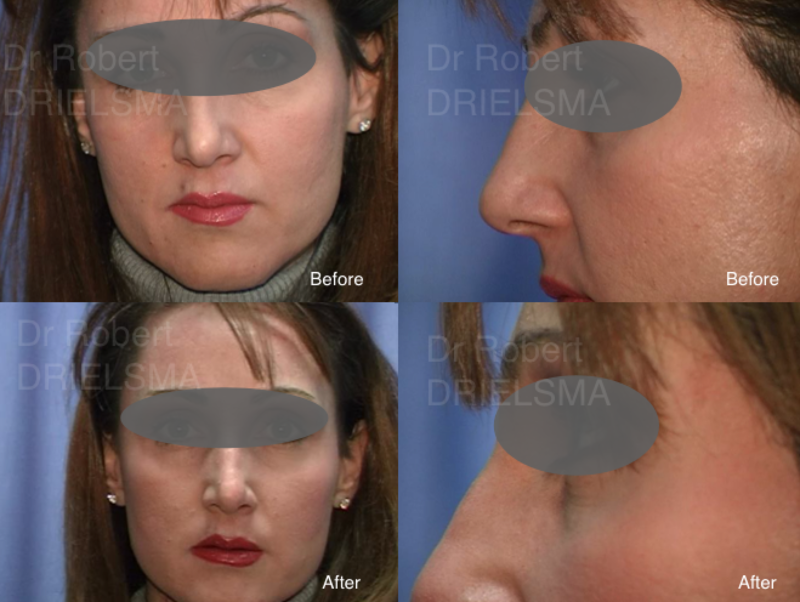 During your consultation, Dr Drielsma will discuss your desires and options, ensuring you are informed on your achievable options.